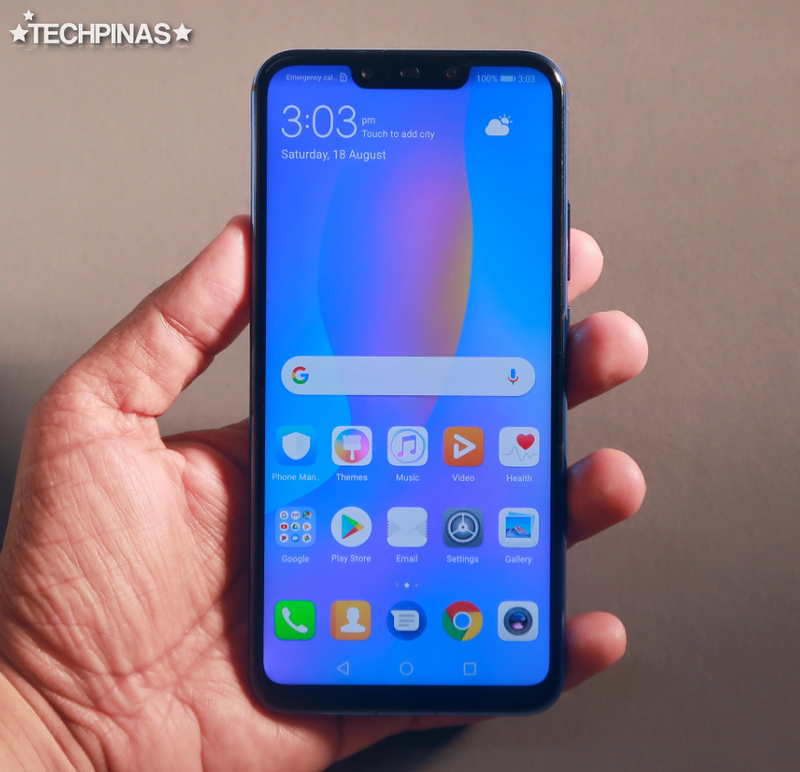 The Huawei Nova 3i has been described by many tech bloggers and tech websites as the "Midrange Smartphone King" of 2018 -- and understandably so. 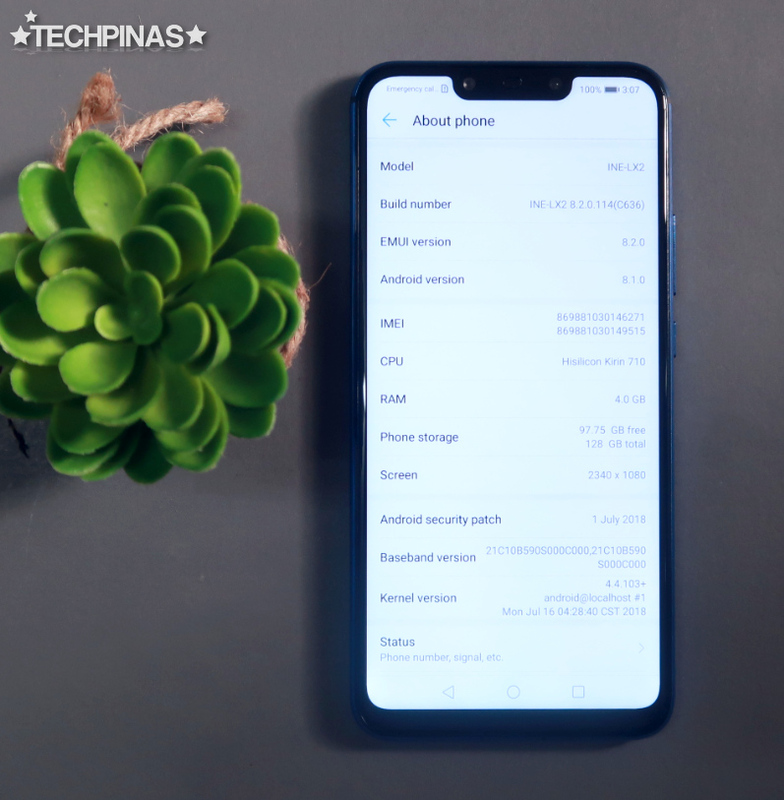 Having played with this new model for several weeks now, I'd say that it definitely has several key strengths that puts it head and shoulders above many of its competitors in the sub-PHP 20,000 price category. 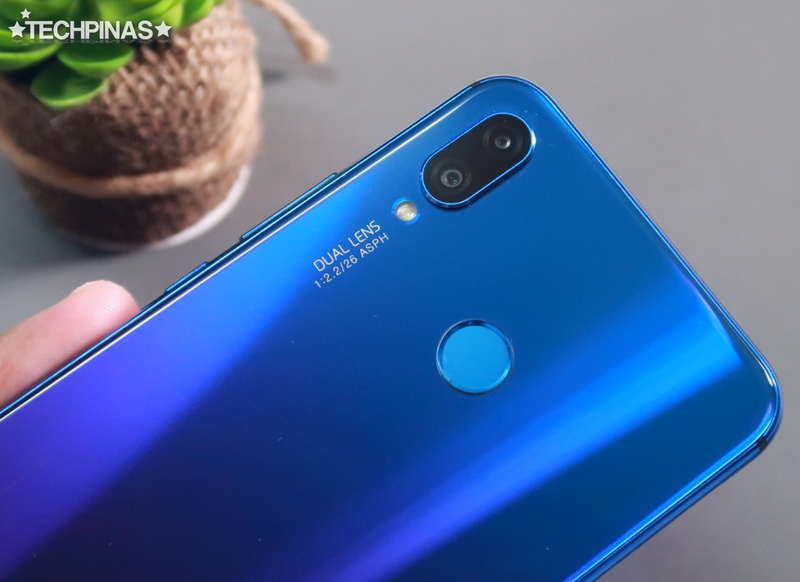 In this post, I'd like to talk about the main selling points of the Huawei Nova 3i that I'm sure its potential buyers will definitely appreciate and surely enjoy seeing or using on this stellar device. 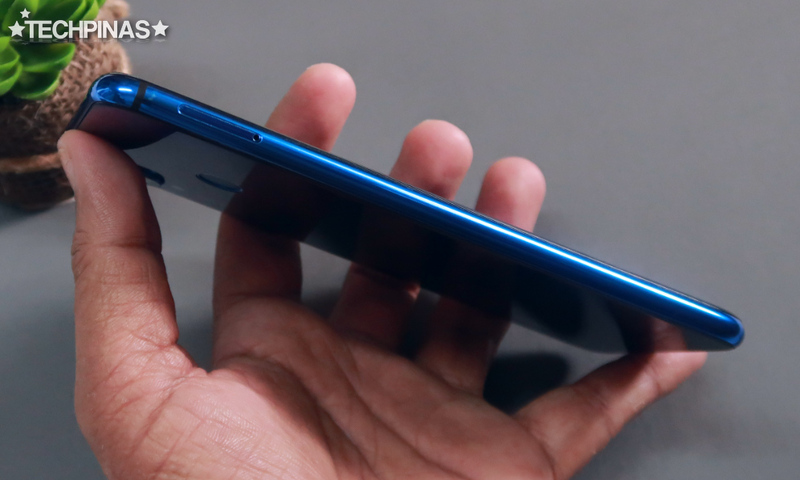 When you see Huawei Nova 3i for the first time, the one thing about it that will truly catch your attention is its gorgeous glass sandwich design language and gradient color finish. Unlike its predecessor - the best-selling Huawei Nova 2i - that had a full metal shell, this model looks and feels more expensive with its more opulent build. The Iris Purple variant, which has a Blue to Purple gradient, is a real headturner. The gentle transition of its hues is quite a sight to behold and is currently unique to this handset. For those who are wondering, I'd like to note that the back panel of Huawei Nova 3i is made of real glass, which is more luxurious than acrylic. 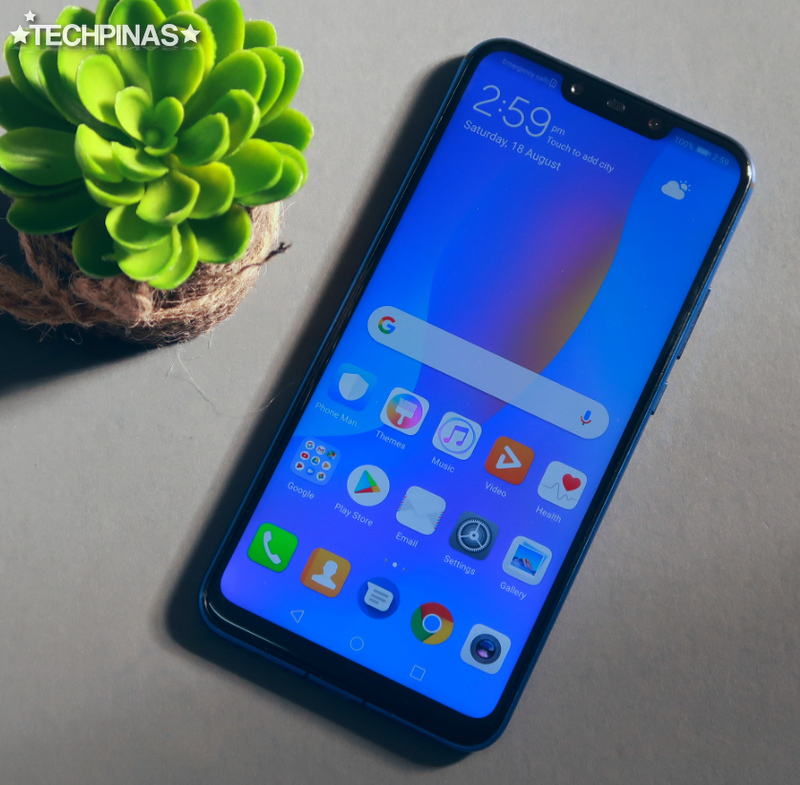 Whether you love playing games with top-notch graphics or watching Full HD movies on Netflix, you will be assured of a great visual experience through this phone's clear and crisp FullHD+ IPS display, which almost takes up the entire face of the device its 82.2% screen-to-body ratio and 19.5:9 Aspect Ratio. Needless to say, this handset's display features a rather prominent notch, which has proven quite polarizing among users. Some hate it and some don't personally. Personally, I see it as a novelty marker so I'm cool with it. I have no issues with it whatsoever. But if you're one of those who can't stand a notch, Huawei allows you to 'turn it off' altogether. Just go to Settings > Display > Notch > (Tick On) Hide Notch. 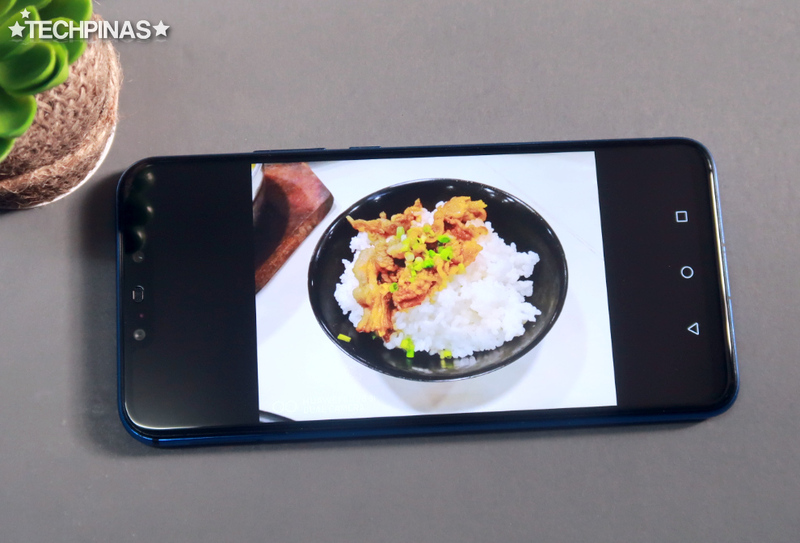 Although Huawei Nova 3i is hardly the most powerful cameraphone in Huawei's 2018 smartphone line-up (I mean, it's nowhere near as good as Huawei P20, P20 Pro, Mate 20, and Mate 20 Pro when it comes to snapping photos in various lighting conditions), it does have one cool imaging trick up its sleeve. Not only can its 24 MegaPixel + 2 MegaPixel Dual Rear Camera take Portrait shots with luscious shallow depth of field or Bokeh Effect, this set-up is also powered by Huawei's own AI software that automatically figures out what's in front of the lenses and adjusts color saturation, contrast, shadows, and highlights to deliver the best image possible. Frankly, too often, the AI mode simply makes the images look more "colorful" or saturated than usual. However, when taking photos of food or greenery, it appears to really enhance the look of the resulting image, making them instantly ready for sharing on social media platforms. 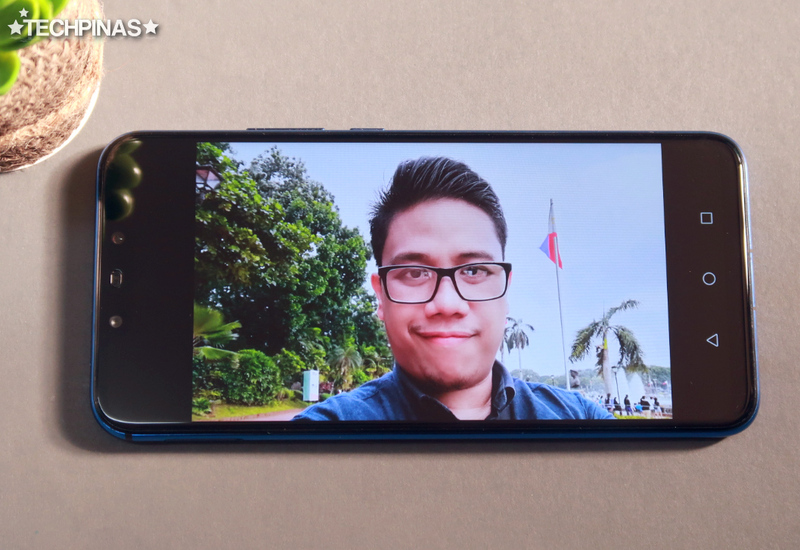 Another thing that's unique about the Huawei Nova 3i compared to its competitors is that it has two selfie cameras inside its notch. Like the Dual Rear Cameras, this set-up enables Shallow Depth of Field effect that mimics what DSLR cameras with wide aperture lenses can deliver. When you turn this on while taking selfies, basically your background will be beautifully blurred to make your self-portrait look more appealing or interesting. This front-cam module is also powered by Huawei's own skin-clearing or beautification software that instantly evens out your skin tone and highlights your attractive facial features to make your selfies instantly ready for sharing on Facebook or Instagram. On top of all that, this camera set-up has an AR Lens mode that lets you create fun 3D Qmojis and add colorful AR and Background effects to your selfies, groufies, and selfie-videos. The AR Background effect for short clips is currently unique to 2018 Huawei smartphones. 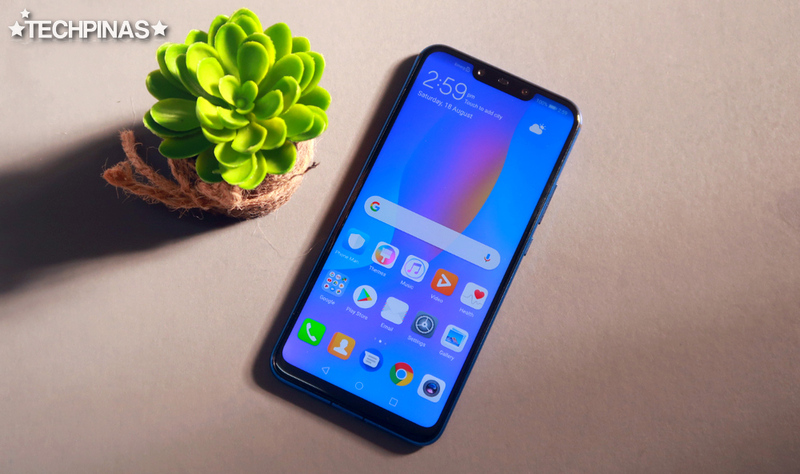 Huawei Nova 3i runs its feature-packed EMUI 8.2-skinned Android 8.1 Oreo with the fairly new 12nm Octa Core 2.2 GHz Hisilicon Kirin 710 processor that's not only powerful but also energy-efficient. This chipset comes with a Mali-G51 MP4 GPU that ensures a smooth and lag-free gaming experience when running rather resource intensive games like Ragnarok M: Eternal Love, PUBG Mobile, or Mobile Legends Bang Bang. 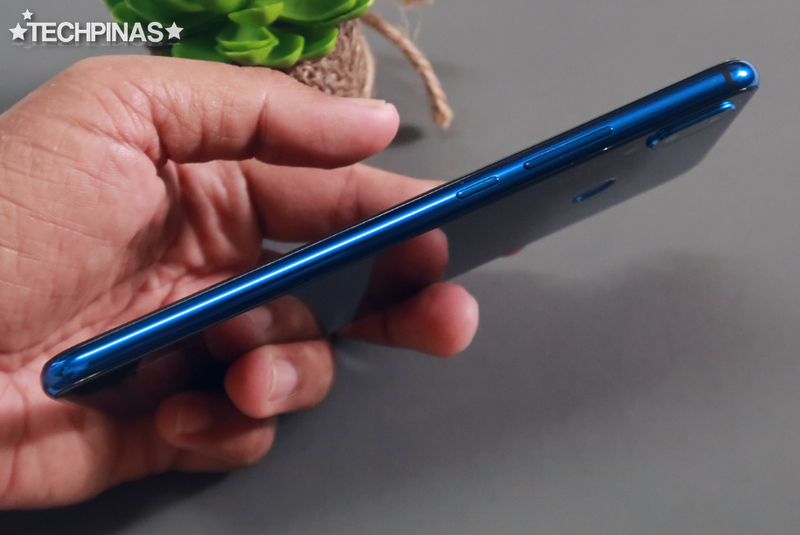 Nova 3i's processor is complemented by 4GB of RAM for good multitasking experience and an impressive 128GB of internal storage, which is a real treat on a handset in this price range. You can even beef up the space for your large files, photos, and videos using the phone's secondary hydbrid nanoSIM slot that can also take in microSD cards. 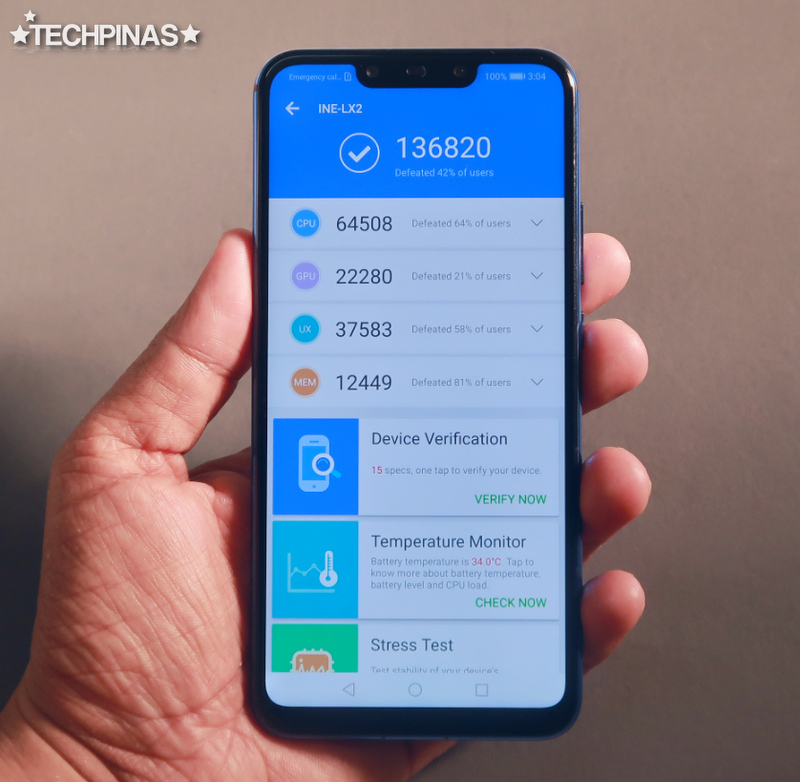 The above-mentioned internal hardware of Huawei Nova 3i combine to give it an Antutu Benchmark Score of 136,000 to 139,000. When I ran the test on my unit yesterday, I got a score of 136,820, which is not bad at all. This model's fairly big 3,340 mAh Li-Ion battery pack along with its energy-efficient 12nm chipset give an extended uptime coming from a full charge. I ran PCMark Work 2.0 Battery Life Test on my Huawei Nova 3i unit and I got 9 Hours and 53 Minutes of uptime coming from full charge after running all the mobile activities - like browsing the web, viewing photos, etc. - that came with the test. 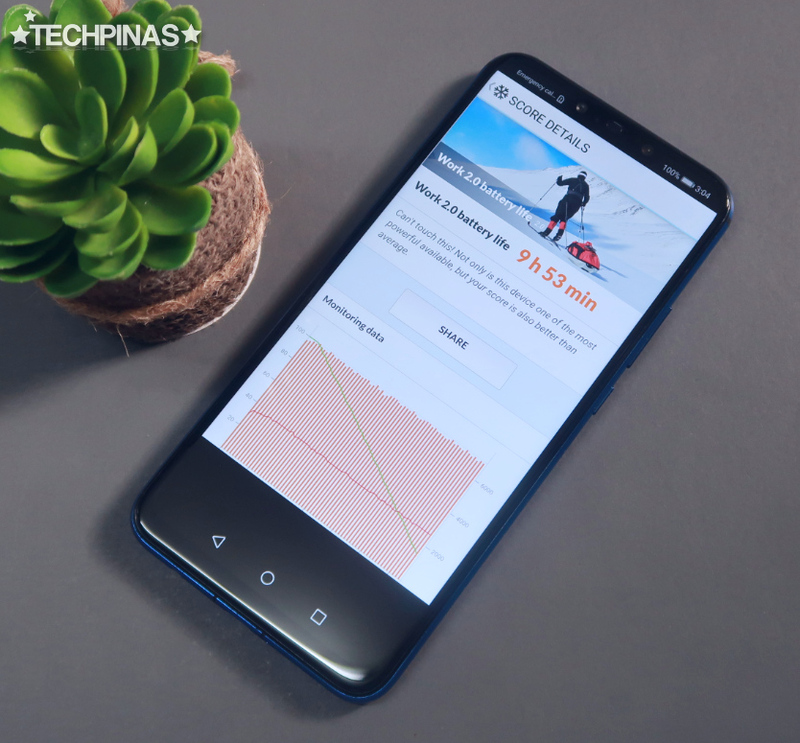 With almost 10 hours of uptime with regular use coming from 100% battery, you won't have to always charge this smartphone in your office as you go through your workday. I would advise you though to also invest in a powerbank, just to be extra sure in case you'd be away from an electrical outlet for an extended period. 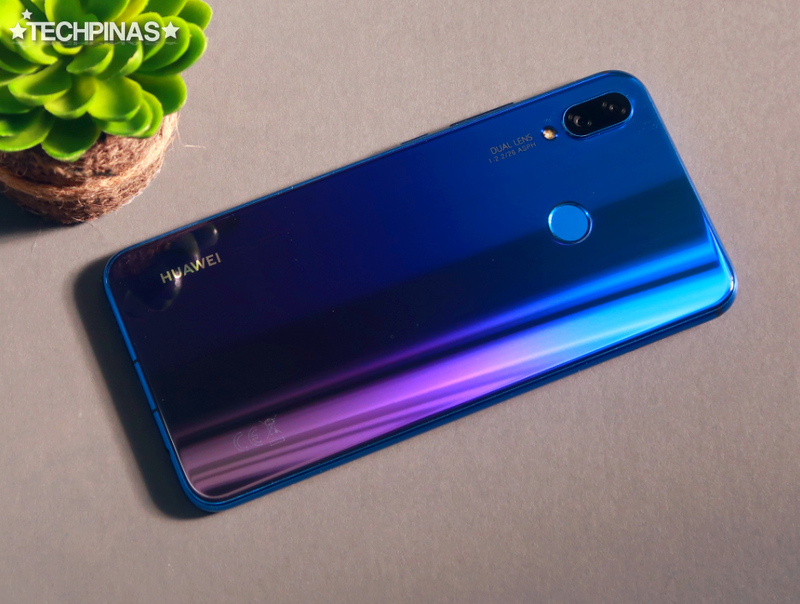 Here in the Philippines, Huawei Nova 3i dons an official suggested retail price of just PHP 15,990, which makes it surprisingly affordable given all of its key features and unique selling points. Personally, I think that price tag is quite low for a handset - by a respected international manufacturer - that has four decent cameras, real glass panels, large internal storage, good battery life, and a capable set of internal hardware. So am I recommending handset? 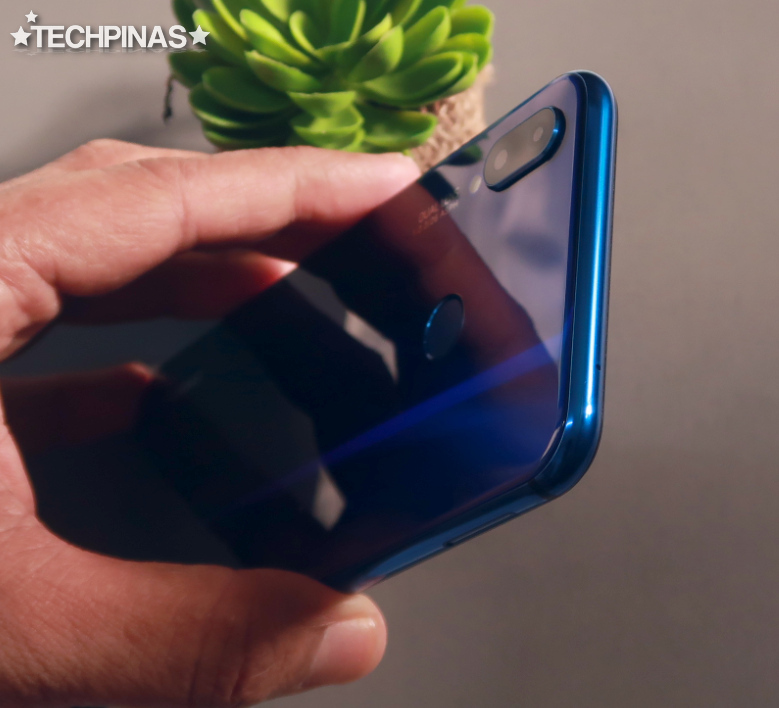 Well, whether you're an avid mobile gamer, an active online video streaming subscriber, or a budding mobile photographer whose currently on the look out for a new smartphone that's priced below PHP 20,000 yet packs a punch, I think you will find the Huawei Nova 3i a great all-around midrange performer when you get it. All things considered, I'm giving this model 9.5 out of 10 TechPinas Stars.